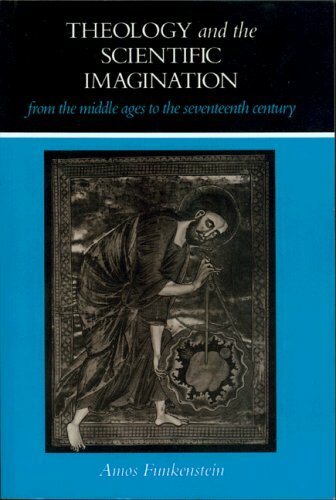 [PDF] Theology and the Scientific Imagination from the Middle Ages to the Seventeenth Century | Free eBooks Download - EBOOKEE! Description: This pioneering work in the history of science, which originated in a series of three Gauss Seminars given at Princeton University in 1984, demonstrated how the roots of the scientific revolution lay in medieval scholasticism. A work of intellectual history addressing the metaphysical foundations of modern science, Theology and the Scientific Imagination raised and transformed the level of discourse on the relations of Christianity and science. No comments for "[PDF] Theology and the Scientific Imagination from the Middle Ages to the Seventeenth Century".